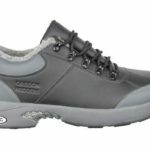 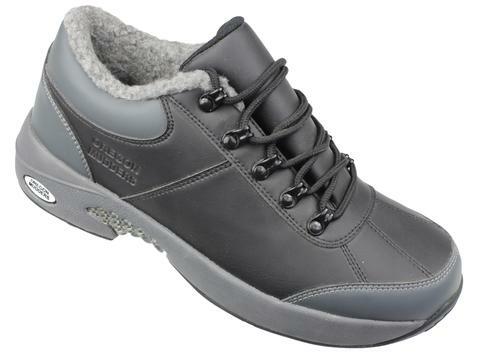 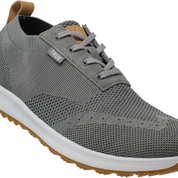 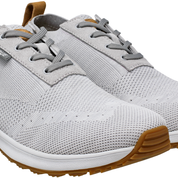 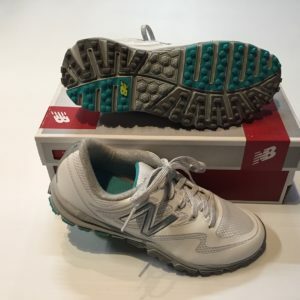 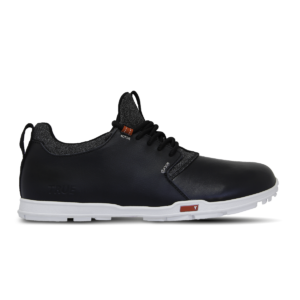 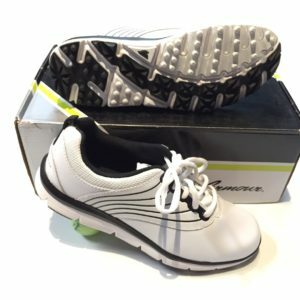 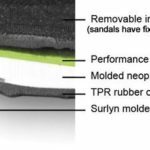 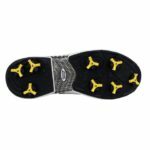 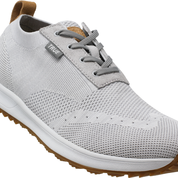 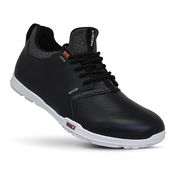 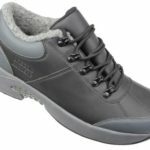 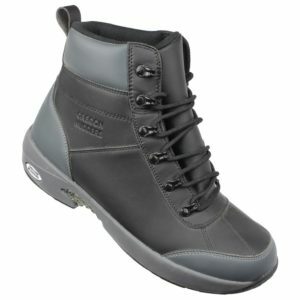 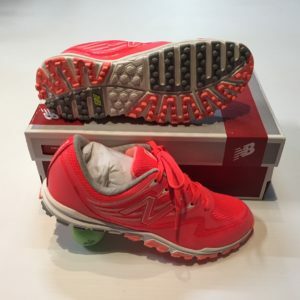 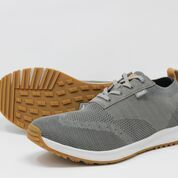 New Oregon Mudders Oxford Golf Shoe, Women’s style CW400S, is a lightweight, oxford golf shoe designed for comfort and extreme breathability on the golf course. 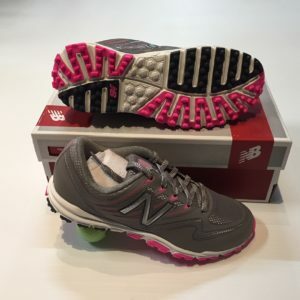 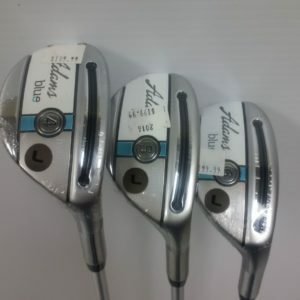 The upper is made with the latest materials, and the shoe is built on the unique Oregon Mudders Five Piece Golf Traction Foot Bed, offering lightweight and flexible construction, while providing comfort, cushioning, and lateral stability. 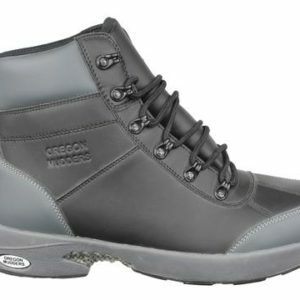 The extended tongue gusset ensures your feet will stay dry in all but the worst weather. 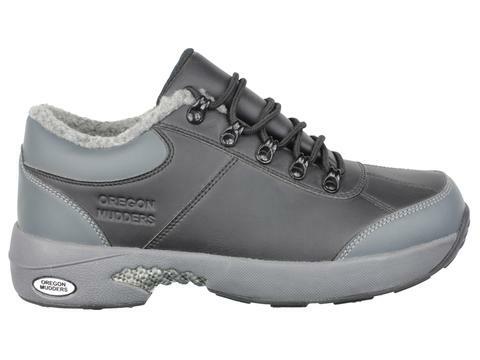 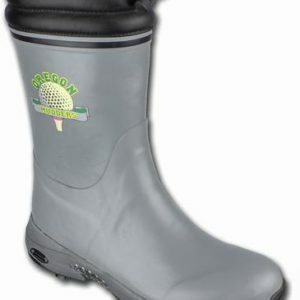 The Oregon Mudders CW400S Oxford Golf Shoe is a durable, lightweight shoe that’s built to last. Comes with twist-lock spikes. 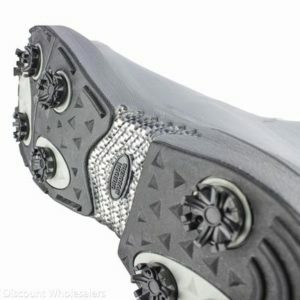 The new spike has better traction and is easily replaced.